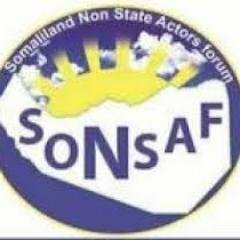 Hargeisa- The Nonstate Actors Forum (SONSAF) which led the local observations of November 2017 presidential election released its report today. 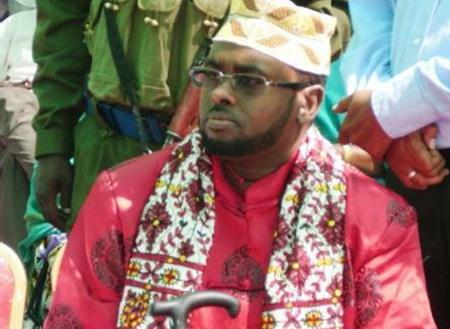 Hargeisa- The deputy commander of the Custodial Guards, General Hassan Ali, denied allegations of torture made by prisoners held in Hargeisa prison. 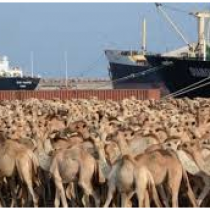 Hargeisa- The speaker of the Upper House of the Parliament of Somaliland Hon Suleiman Mohamoud Adan told the government news agency, SOLNA, that the president Farmaajo is behind the war. 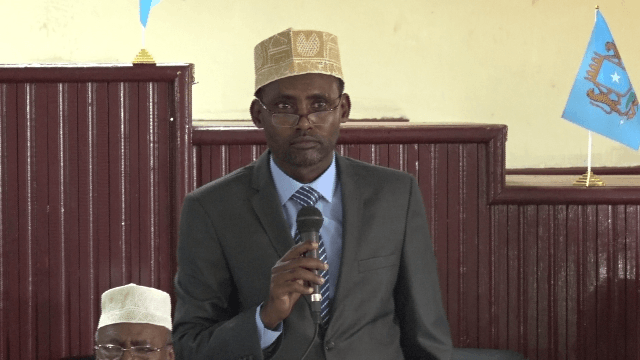 Hargeisa- On Sunday the President of Somalia Mohamed Abdilahi Farmajo issued a press release saying he sacked the Chief Justice, Ibrahim Eidle Suleyman. 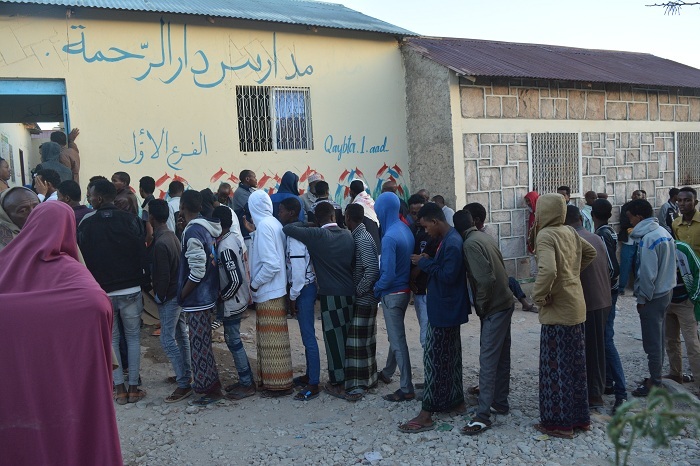 Hargeisa- According to the police commissioner in Lasanood district of Sool region, 50 people were arrested on Monday morning in Lasanood. 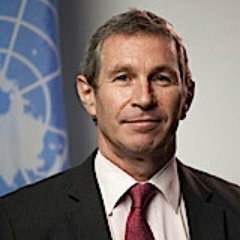 Hargeisa- A delegation led by Peter De Clercq, the Deputy Special Representative and Humanitarian Coordinator for Somalia visited this week in Somaliland. 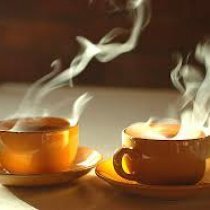 Hargeisa- A prominent think-tank based in Hargeisa demanded Somaliland Non-state Actors Forum to stop "smearing campaign" made by a senior staff against human rights defenders. 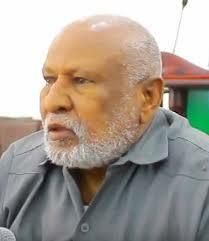 Hargeisa- Human Rights Centre condemned the sentencing of traditional elder. 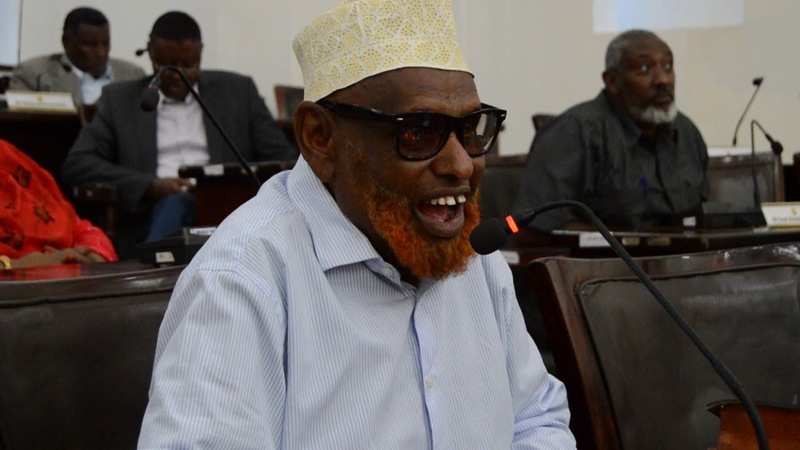 Hargeisa- Hamud Osman Egal, a member of the House of Representatives, said the House approves laws and agreements pushed by the government by receiving money. 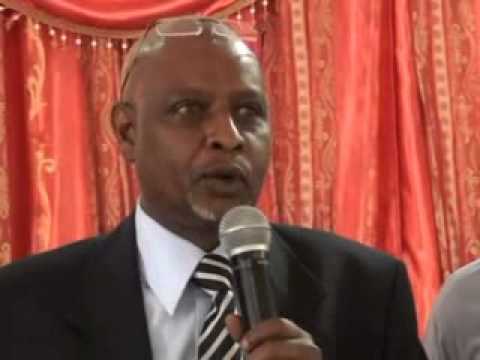 Hargeisa- Ibrahim Jama Rayte, the chairman of the security and internal affairs committee of the House of Representatives resigned from the chairmanship. 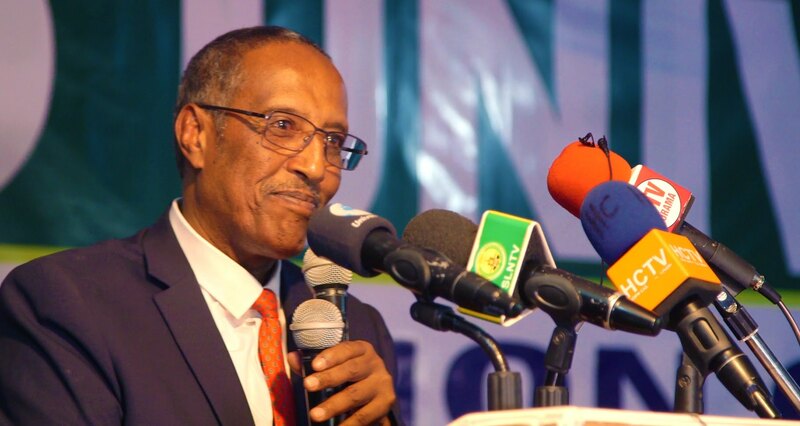 Hargeisa- Yesterday, President Muse Behi Abdi has appointed Ali Ibrahim Jama as the new governor of the central bank. 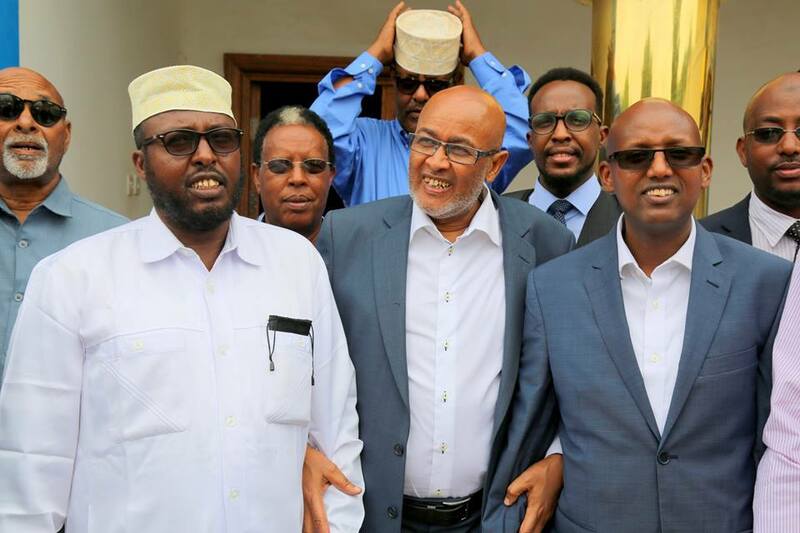 Hargeisa- Abdirahman Mohamed Abdilahi Irro, the chairman of Waddani opposition party, called on the President of Somaliland to resign or face impeachment. 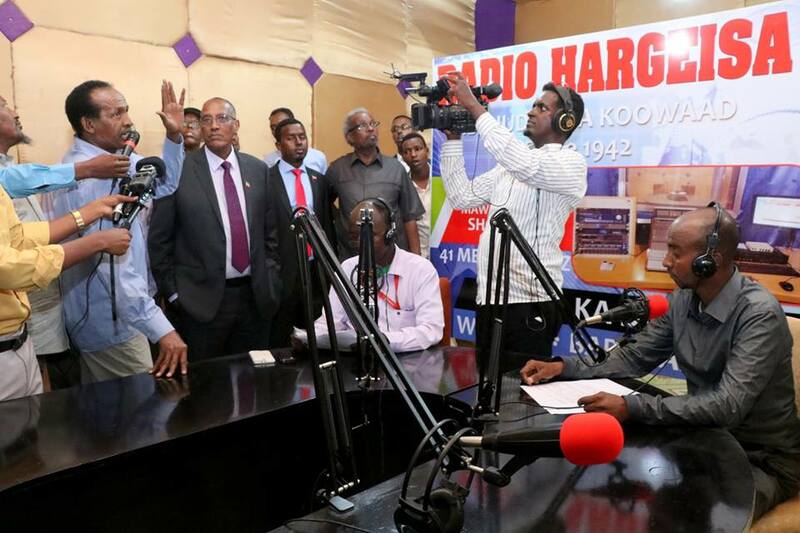 Hargeisa- Muse Behi Abdi, the president of Somaliland, has paid a visit at the ministry of information today. 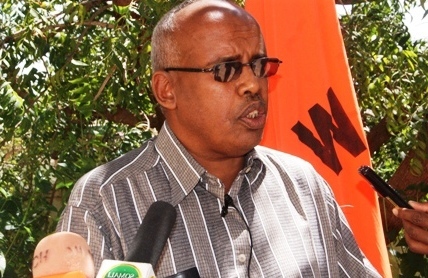 Hargeisa- The executive committee of the opposition Waddani party today appointed Khadar Ismail Abdi as their new secretary general. 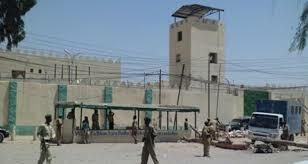 Hargeisa- The regional court in Hargeisa has given jail terms to two people. 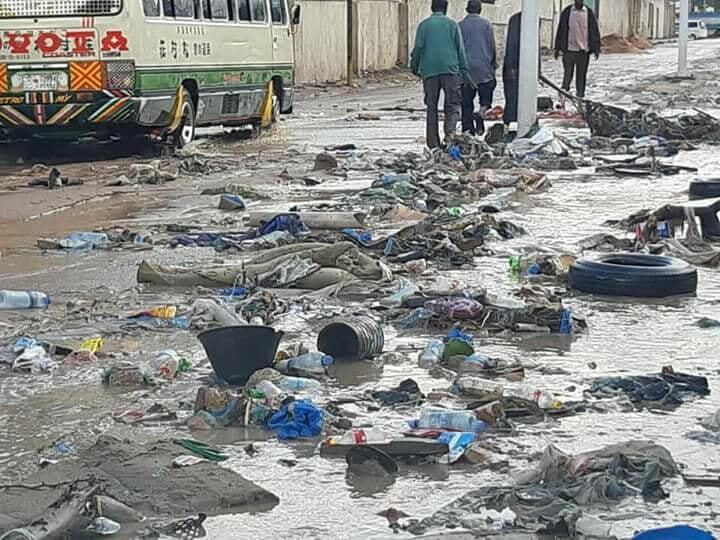 Hargeisa- Hargeisa has received heavy rains last week. But the rain caused floods in a growing city without a drainage system. 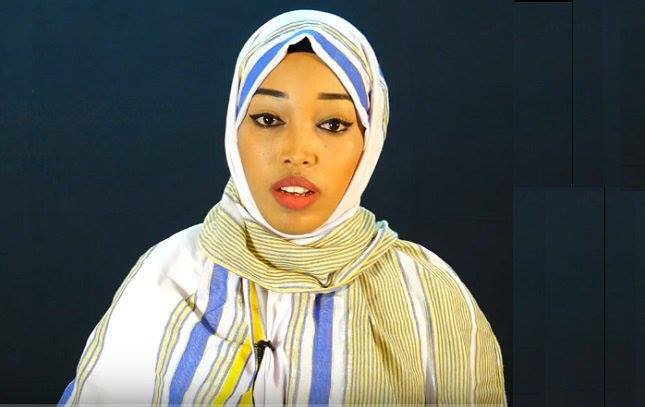 Hargeisa- In a press release, Human Rights Centre called on the government to release two actors detained on 29th March in Las Anod after they acted a drama on the management of the local governments. 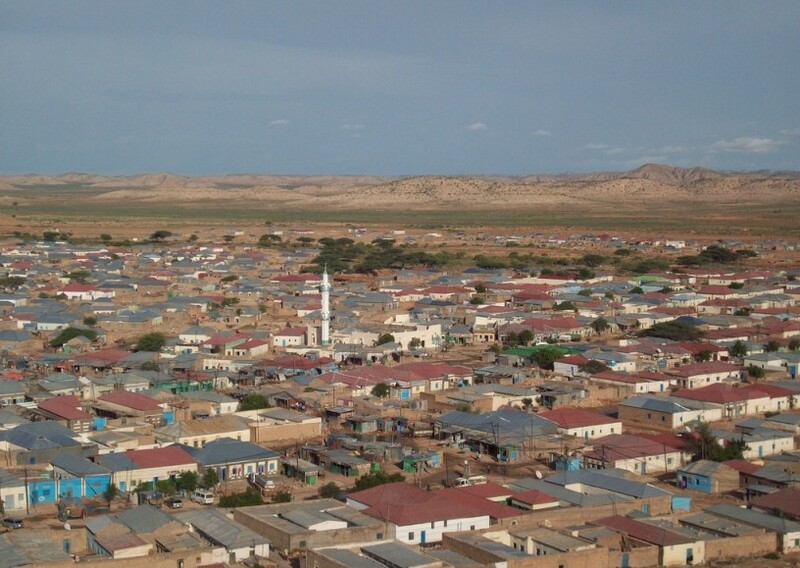 Hargeisa- The families of two men who are missing in Puntland said they were taken forcefully in Garowe, the capital of Puntland. 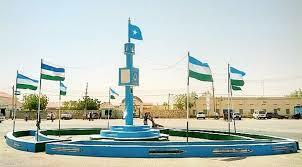 Hargeisa- Today, the President of Somaliland Muse Behi Abdi appointed 24 government officials.